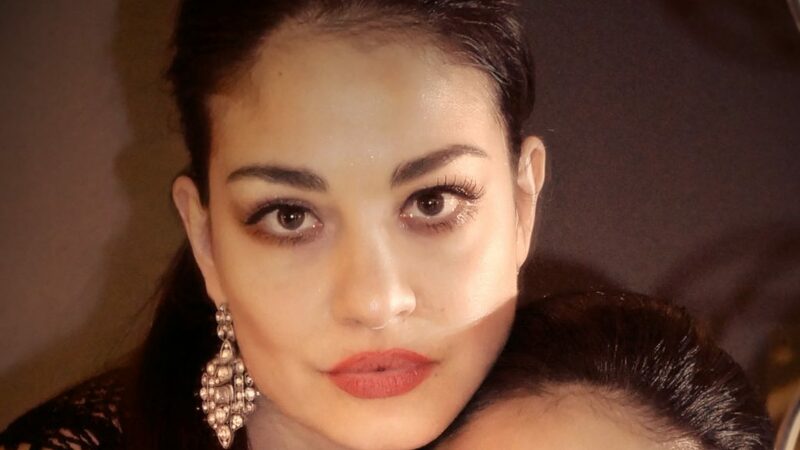 Mihaela is an accomplished artist: actress, writer, composer, singer, dancer, painter, fashion designer. Mihaela is the author of the cinema novel of 544 pages – “WICKED CLONE or how to deal with the evil”, a bestselling novel on Barnes & Noble, a magic realist book with a theme related to Dante Aligheri’s Divine Comedy, Ibsen’s Perr Gynt, Paulo Coelho – The Alchemist. Based on the novel, Mihaela majestically penned the WICKED CLONE THE CINEMA MUSICAL, a musical play that inspires you to conquer your wicked clone and reach your Life’s greatest purpose! Mihaela is also the author of the poetry book “Rage and Love” (2006), of the poetry book “Wicked Clone or how to get reborn” (2015), of the cinema play “Wicked Clone or how to deal with the evil” (2015) and of two screenplays for two feature films which are in pre-production. Mihaela is also the fashion designer of the WICKED CLONE The Cinema Musical Costumes that you can see throughout the play, garments that feature elements from Mother Nature, Romanian folklore, combining a futuristic couture with an old Renaissance and elegant touch. The cinematic musical play “Wicked Clone”, based on the “Wicked Clone” novel opened off Broadway at the Davenport Theatre March 1st 2018 and ran most recently at the American Theatre of Actors starring Mihaela and Gabriela Modorcea as performers, authors, composers, and choreographers. Mihaela and Gabriela have also guest starred on Law and Order: Special Victims Unit, NBC, Fox News, Tyra Banks show, and in movies such as Van Wilder 2: The Rise of Taj, No Love in The City, etc. 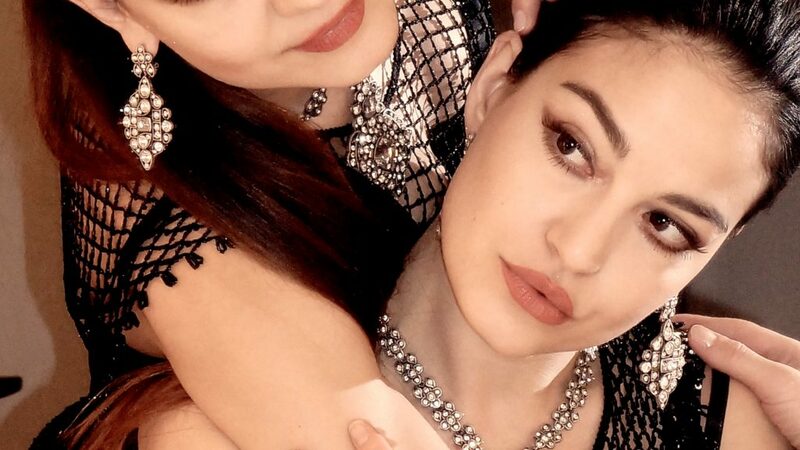 Mihaela wrote over 250 songs together with her twin sister; she can sing in 7 different languages but her most favorite language is the language of Love, as one of her songs is entitled. Gabriela Modorcea is a multi-talented artist just like her 5-minute older twin Mihaela. She is American Transylvania-born NYC-based professional actress, singer, composer, dancer, choreographer. She is the music producer, arranger, film editor and the “little Mozart” composer of the duo, as her sister names her. Both “Renaissance” twins graduated with honors from the prestigious National University of Theatrical Arts and Cinematography (UNATC) of Bucharest –Bachelor degree in theater and film specializing in Musical Theatre, where they were fortunate to study with theater and film directors Francis Ford Coppola, Roman Polanski, Andrei Serban, and Krzysztof Zanussi. In Bucharest, the twins played the leading roles in the award-winning musical “The Two Orphans” and in other theater plays. The Modorcea twins also studied Acting at Schule des Theaters “Der Keller” in Cologne, Germany and took private acting classes with American actor Paul Sorvino. Indiggo twins’ music was released by Sony BMG and featured throughout 20 countries; Mihaela and Gabriela’s La La La composition is featured and credited on Jay-Z & Kanye West’s multi-platinum and 4-time Grammy award-winning album “Watch The Throne,” specifically on “Murder To Excellence,” which is widely considered and reviewed as “the centerpiece of the album.” (New York Times). A number of top music producers have written with and for Indiggo Twins, including Swizz Beatz (Beyoncé, Jay-Z), Rockwilder (Christina Aguilera), Peter Zizzo (Celine Dion, Avril Lavigne), and Paul Oakenfold (Madonna). Mihaela and Gabriela were introduced to music at the age of 6, and have continued taking piano, guitar, canto, and dancing lessons since then. They started performing at the age of 12, and have been continuously featured in the media since then. The twins are also teaching together their popular dance class HIP HOP BELLY DANCE at Stepping Out Studios, NYC, every week. Gabriela guest starred on popular TV series & films such as Law & Order: SVU (Hothouse episode along Mariska Hargitay & Christopher Meloni), No Love in the City, Van Wilder 2, The Rise of Taj (along Kal Penn), Casting Popescu & in other short films made by the twins themselves. Gabriela is an avid roller-blading and figure ice-skating lover and she loves to slide on the ground or ice whenever time allows her. You can also see Gabriela roller-blade in the Wicked Clone The Cinema Musical while tracking down her sister through the tunnels of Lucifer, through the head of God and back in New York City, her favorite juicy apple.